Jimmy is back! 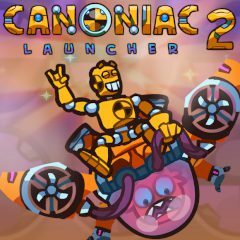 Use cannons, weapons, upgrades and bombs to launch him as far as you can. Earn cash to upgrade your equipment.